Luxury combined with excitement from start-to-finish, with a helicopter ride, powerboats and Apache buggy racing this unique corporate event is one not to be missed. 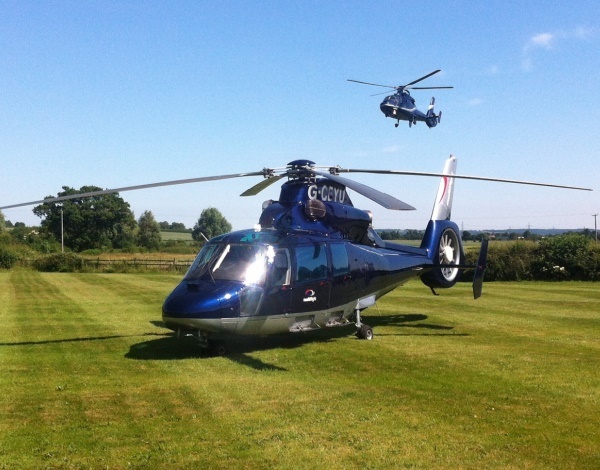 One of our signature corporate hospitality events – the Land, Sea & Air Experience offers the most fun you could have in one day! You will have the opportunity to experience our most popular land and water based activities, all topped off with a once in a lifetime helicopter ride. 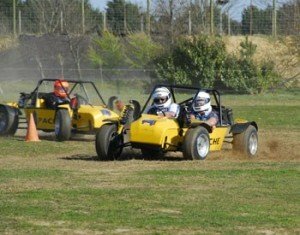 When on land you will have an adrenaline fuelled drive on our off-road Apache racing buggies in addition to a session of quintessentially English Country Pursuits. 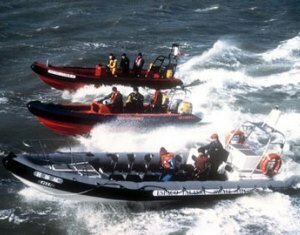 For the water-based element of the day there is the choice between stunning Sunseekers or super-fast RIBs – both of which offer a fun-fuelled exhilarating ride on the water. Complete the day with a hearty breakfast on arrival and a sumptuous two-course lunch, for the ultimate WOW factor.